Description: On one socket there is a 50cm and 85cm Telescope installed. 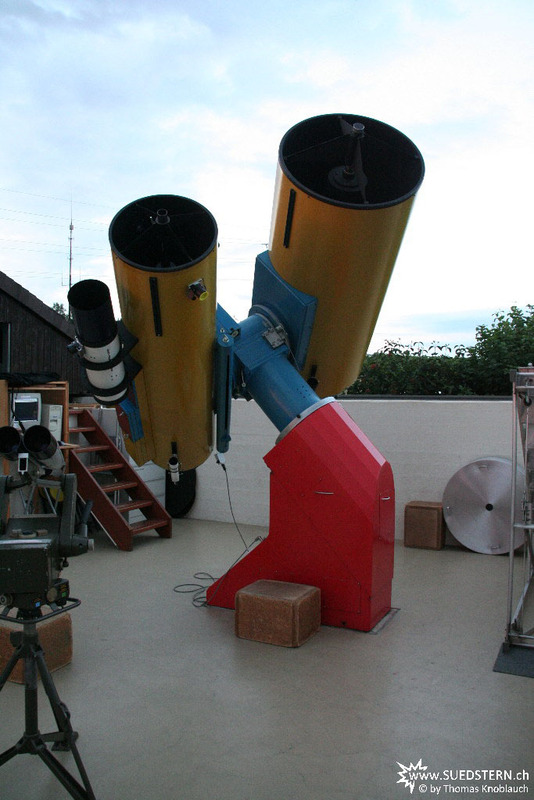 The 50cm Telescope can be used in Newton (F=2.5m) and in Cassegrain (F=10m or 15m) configuration. They both are one of the biggest telescope opened for public presentations.